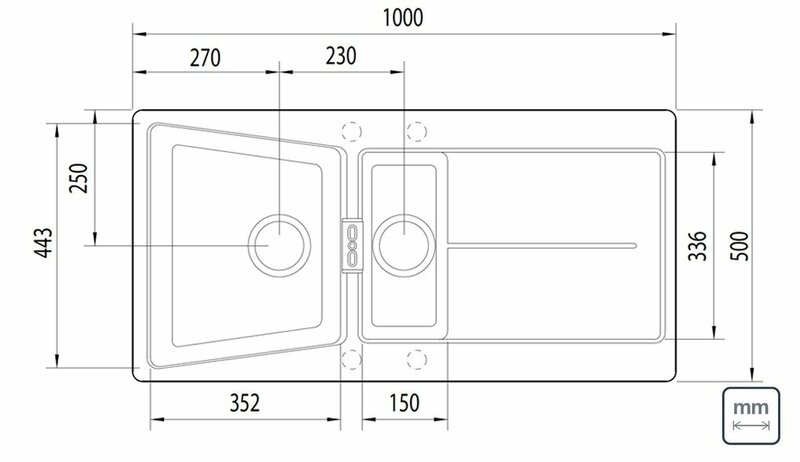 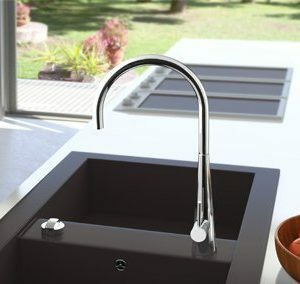 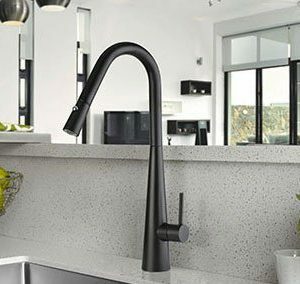 A great investment for busy family home settings, the Linsol Carbono 1.5 Plus Bowl Top Mount Sink provides ample space for washing dishes, rinsing produce and more, all while adding a sophisticated touch to your kitchen. 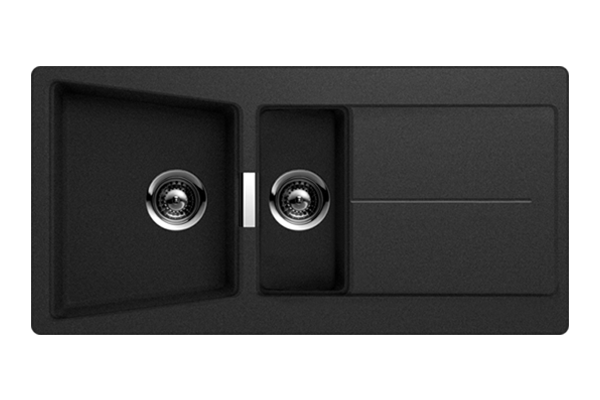 This Carbono Top Mount Sink is made from Cristadur (80% quartz) to easily withstand heavy usage. 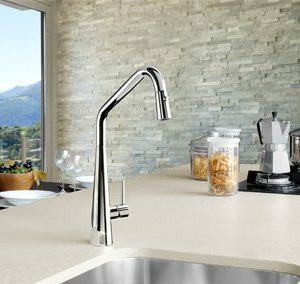 Thanks to true natural silver ions, this top mount sink is given added anti-bacterial hygiene protection to inhibit approximately 95% bacterial growth.